In 2016, I have taken 453 screenshots on my iPhone. 142 of them are Pokemon Go. Ahhh, 2016. And for no other apparent reason, here’s all my iPhone screenshots from 2016. If you are curious how I made all these, I did them in Adobe Lightroom. The instructions are below the images. Use Adobe Lightroom to import photos from your iPhone. Whenever I import photos from my iPhone, Lightroom also imports the PNG iPhone screenshots. Search “screenshot” in Adobe Lightroom. This will bring up all your iPhone screenshots. Click the plus sign to create a new size. A print dialog appears, click on the PDF dropdown, and select “save as PDF”. A PDF will be saved to your computer. 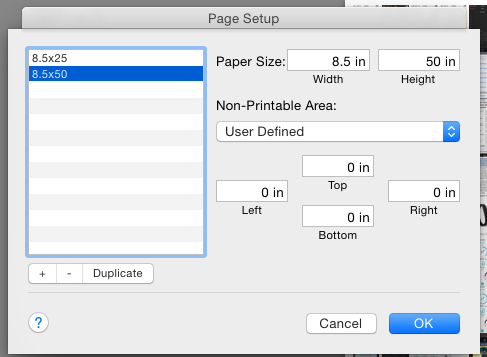 Open up the PDF in photoshop, and save those guys as JPG files! Screenshots from a laptop is another matter. I have 2,227 so far this year from my laptop.